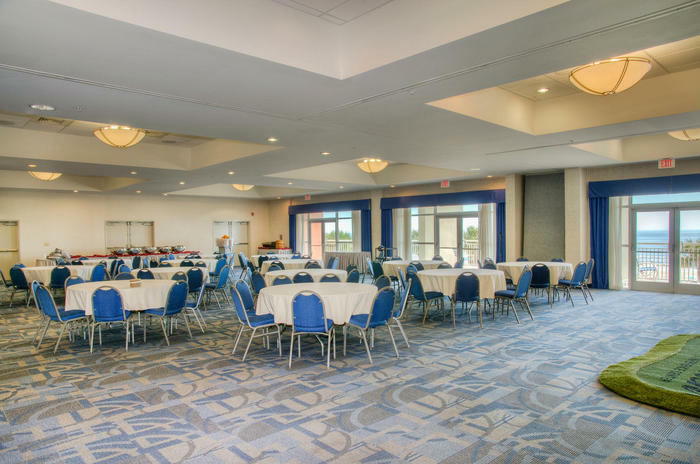 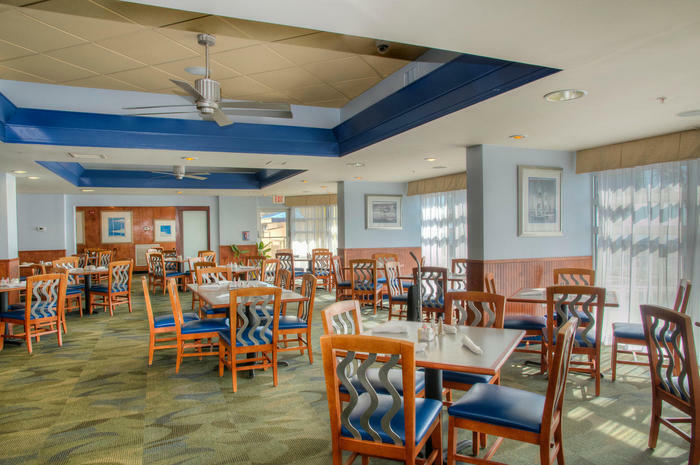 For an unforgettable vacation in the gorgeous Crescent Beach area of North Myrtle Beach, South Carolina consider staying at the remarkable Bay Watch Resort & Conference Center ideally located on South Ocean Boulevard. 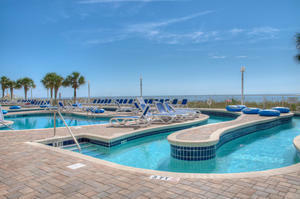 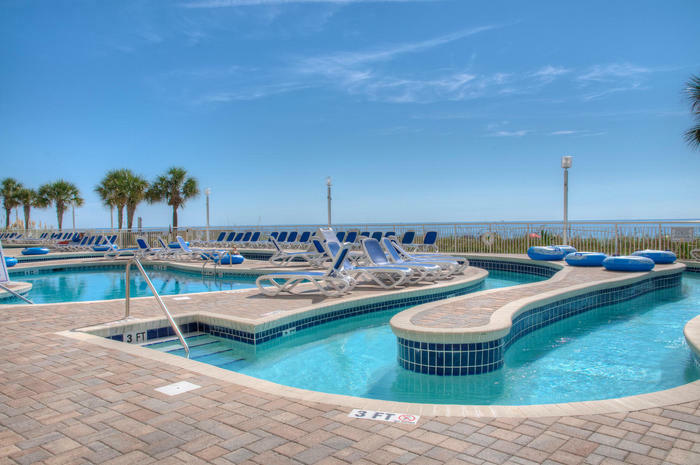 Three tall towers rise high into the pale blue, sunny skies of South Carolina boasting gorgeous views of the forever Atlantic Ocean to all guests that luxuriate at this notable vacation rental resort. 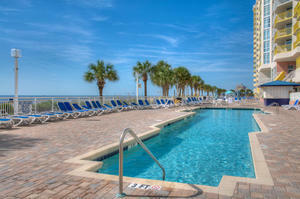 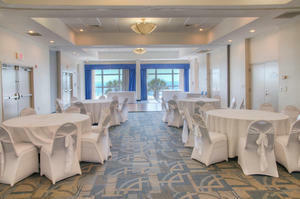 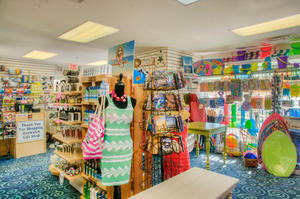 Bay Watch Resort & Conference Center is known for spoiling their guests. 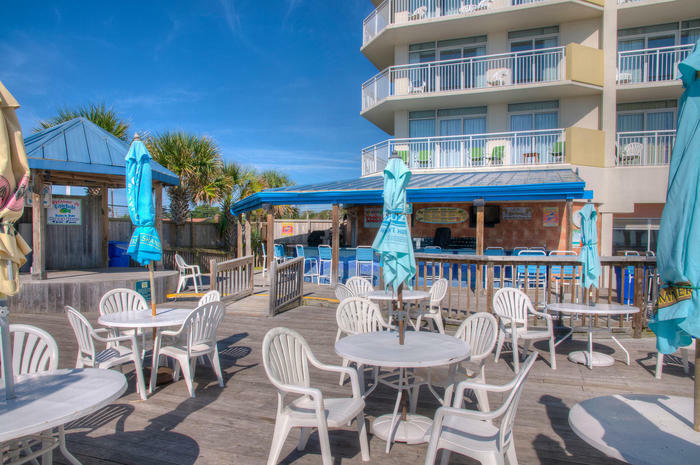 Be prepared to enjoy a family friendly atmosphere of southern hospitality when staying at this prominent and plush vacation rental resort which sits only steps away from the vast dreamy sea. 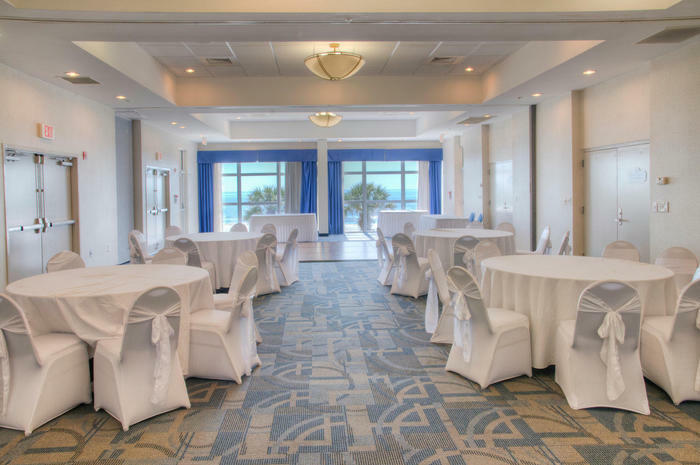 The scenic backdrop of sea oats, white crystal sand beaches and the turquoise Atlantic Ocean waters is just breathtaking any time of year when you stay at Bay Watch Resort & Conference Center. 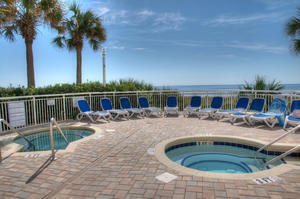 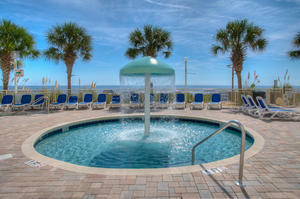 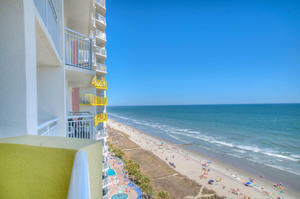 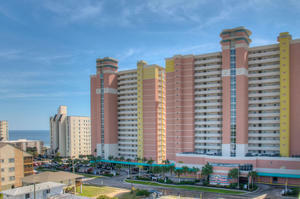 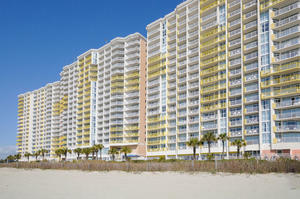 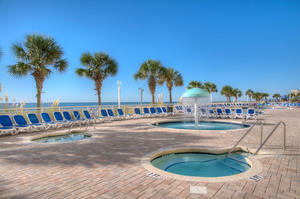 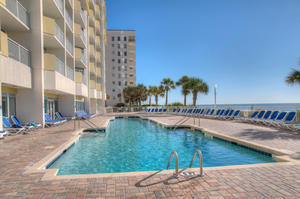 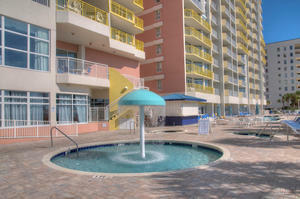 These upscale condos allow all guests beautiful Atlantic Ocean views from their home away from home. 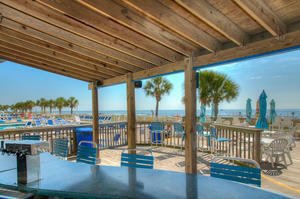 There is also private beach access which all guests rave about at this fantastic resort. Be sure to pack the camera and laptops for your outstanding vacation as you will want to show off your beautiful vacation photos early with your family and friends back home. No need for shoes or flip flops when you stay at this glamorous oceanfront resort. 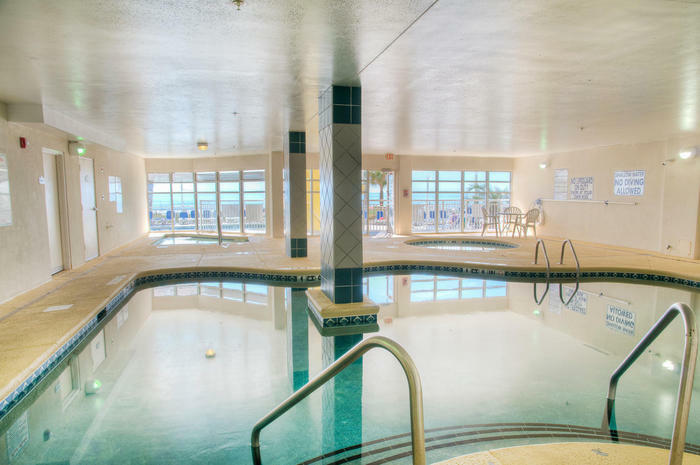 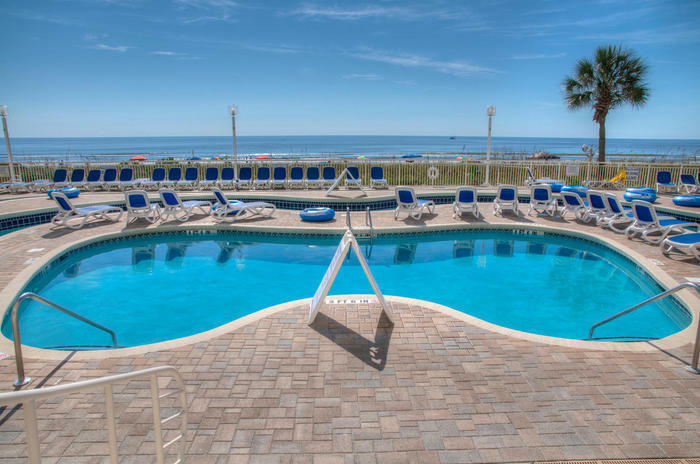 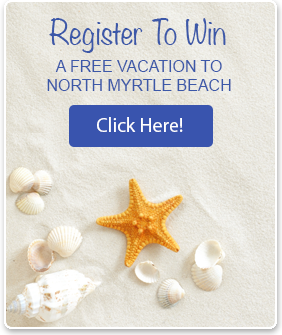 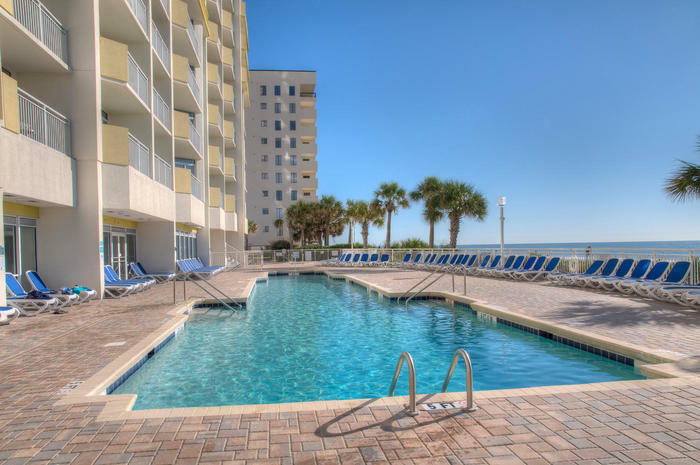 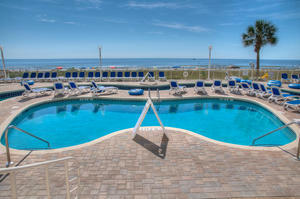 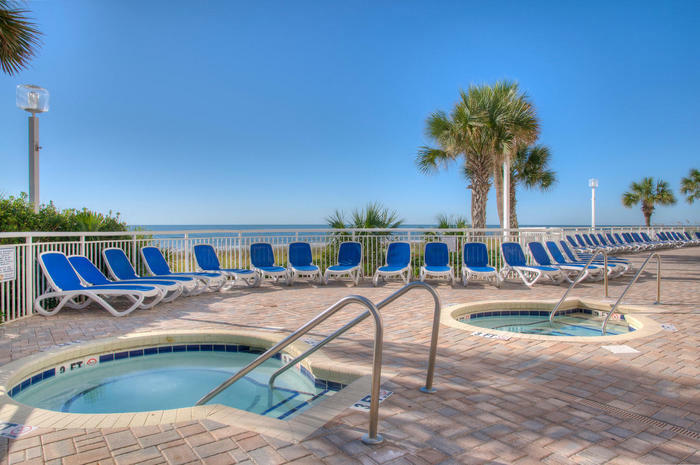 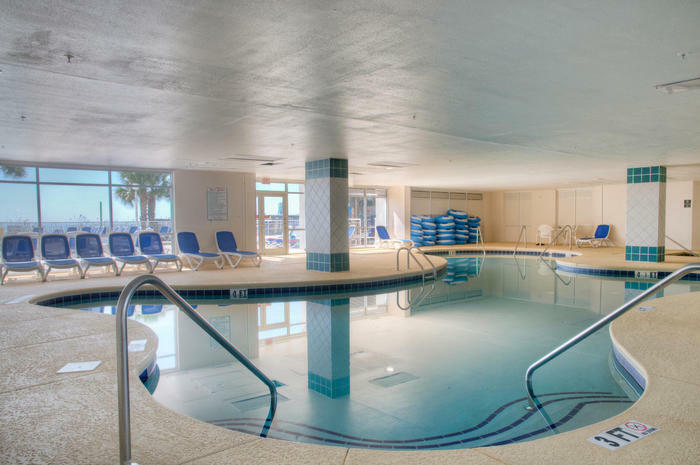 The miles of white sand beaches welcome you to sink your bronzed suntanned toes into the warm salty Atlantic Ocean waters and relax because that is what vacations are made for at Bay Watch Resort & Conference Center in North Myrtle Beach, South Carolina. 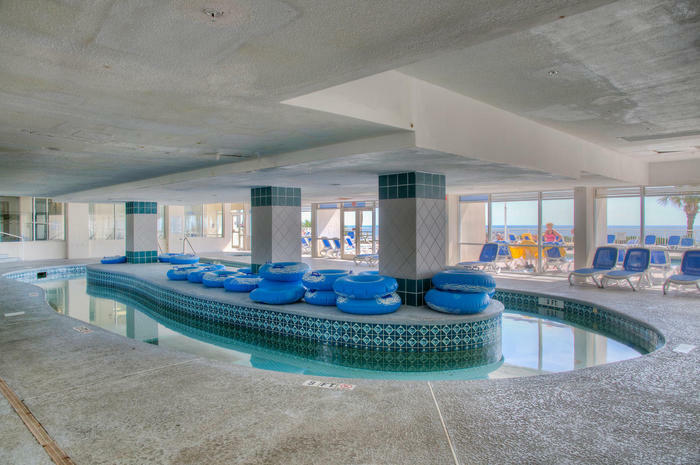 Dreams really do come true at this magnificent vacation rental resort. 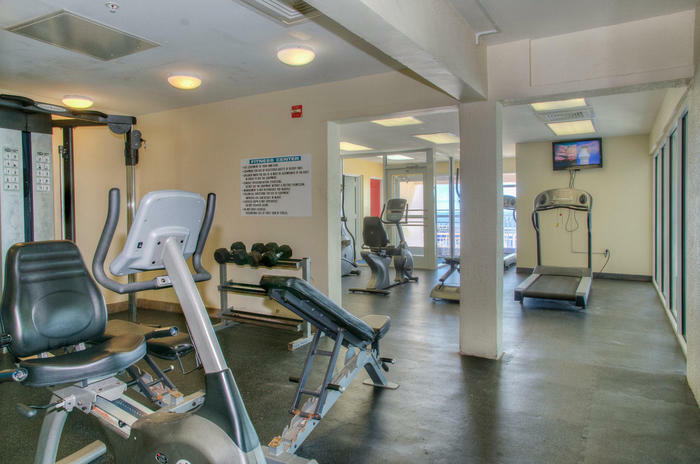 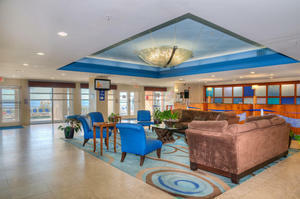 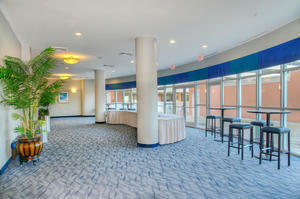 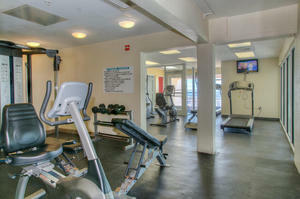 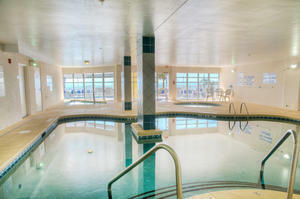 Come let us spoil you with wonderful lodging and amenities that will have you in awe. Book your vacation getaway today at Bay Watch Resort & Conference Center, one of the most picturesque and scenic getaways on the map in South Carolina. 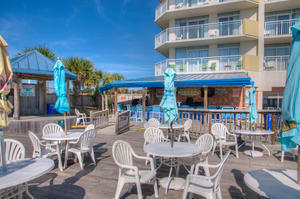 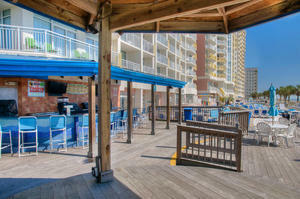 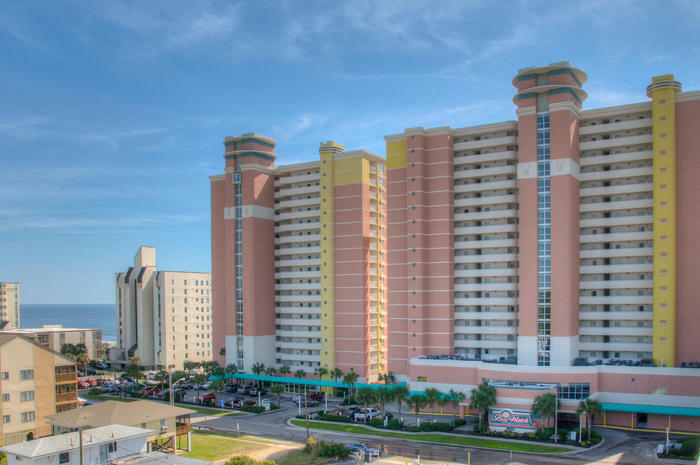 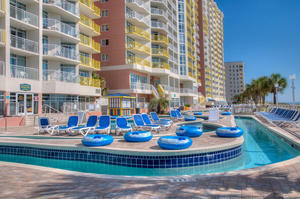 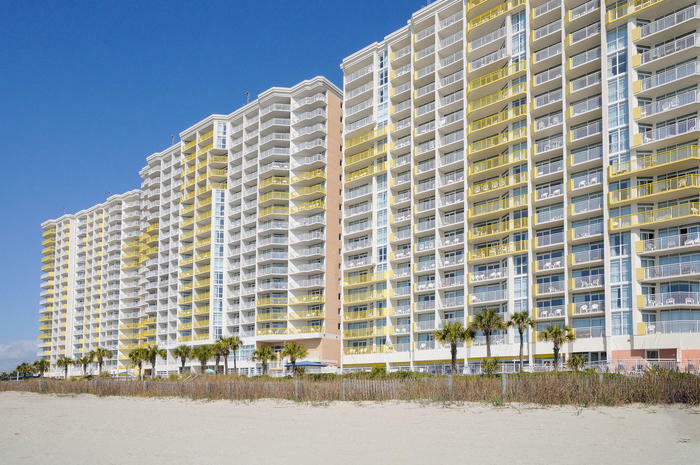 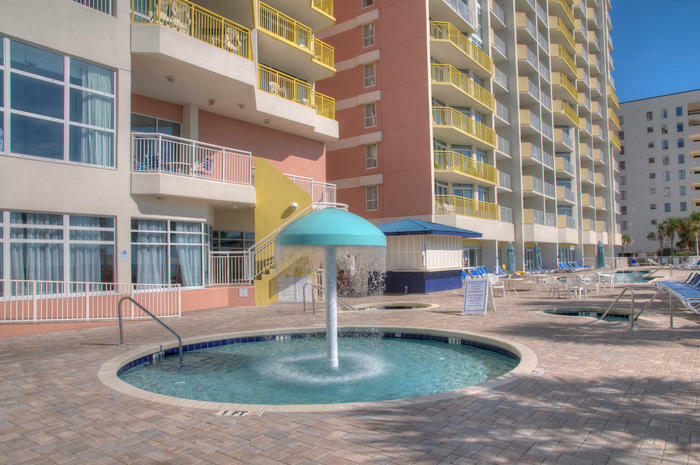 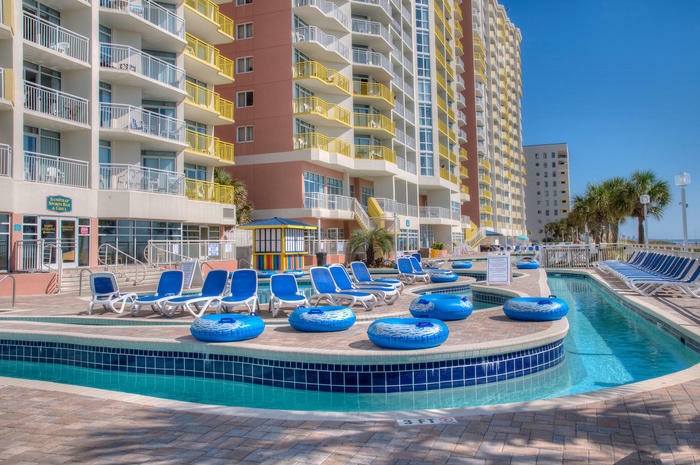 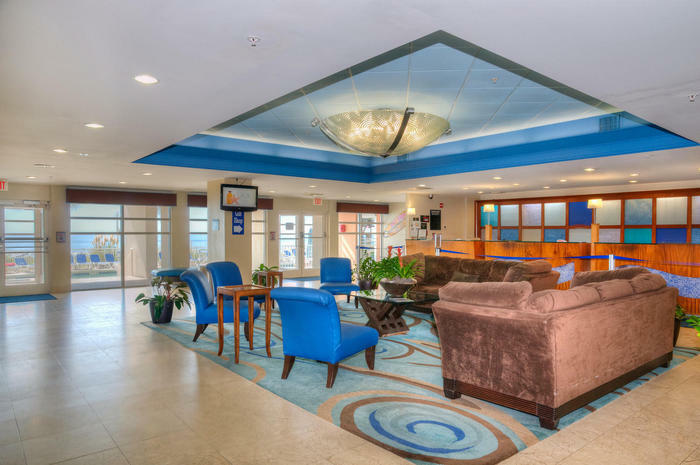 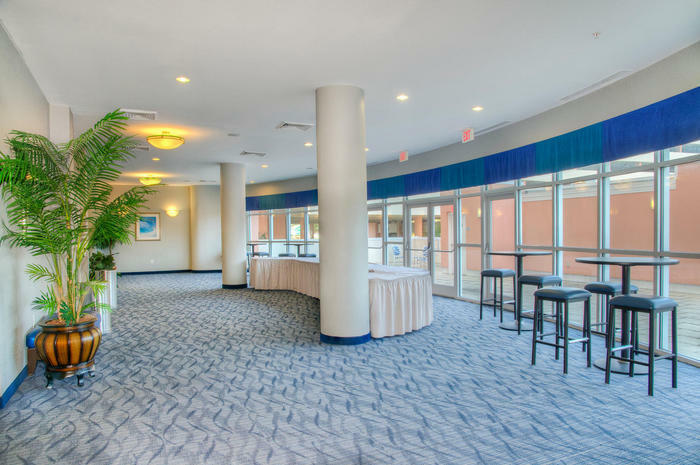 We promise all guests who stay at this superb oceanfront resort will always return to make more Atlantic Ocean memories in charming North Myrtle Beach, South Carolina.